“What kind of PILs are you filing. You read some newspaper report and straight away come to court.. and such reckless personal allegations against some one. These PILs are not PILs at all” : SC bench to petitioner advocate M L Sharma. The Supreme Court today dismissed a plea filed by advocate Manohar Lal Sharma seeking a court-monitored SIT probe into the multi-crore PNB scam after taking serious note of personal allegations leveled against the Prime Minister and Finance Minister in the petition. The bench of Chief Justice Dipak Misra and Justices D Y Chandrachud and A M Khanwilkar also noted that chargesheet has also been filed in the matter and it was not proper for the court to intervene at this stage. After the personal allegations were pointed out by the Attorney General K K Venugopal, Justice Chandrachud told Sharma: “What kind of PILs are you filing. You read some newspaper report and straight away come to court filing it in the form of a petition and you also make personal allegations. These PILs are not PILs at all”. “We cannot entertain petitions with such reckless allegations”, the bench said. Sharma said he wished to re-file the PIL tomorrow after removing the allegations. The bench but dismissed the petition. Sharma had also argued that the the special investigation team should consist of retired judges of the apex court. Sharma claimed that the banking fraud has caused serious injury to the general public and the state's treasury and it should be investigated not by an agency "being controlled by the political leaders/authorities". 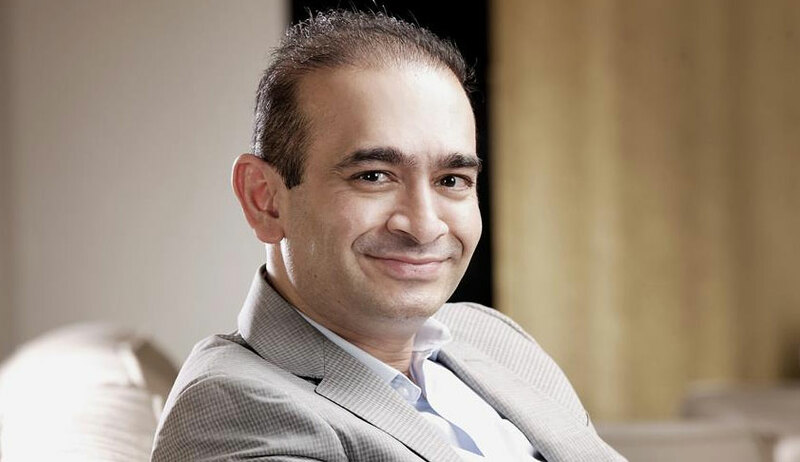 He also sought apex court's direction to the Centre to initiate process of deportation of main accused Nirav Modi.